Standing strong in the storms of life – Prayer for April 11. In this Christian journey, there will surely be a storm that will come trying to push us off the path of righteousness – we need to stand firm all the same. So let’s tell God to teach us what to do to stand firm in the storm. What Jesus did first in this verse of the scripture when a strong wind was blowing, was to have faith. He believed he has the power to calm every storm of life in whatever form they may come and then he utilized the power. The second thing was to command the storm to be quiet. As Christian, a child of God, we are not expected to be frightened when there is a storm. We have Jesus who has the power to stop the storm. The disciples of Jesus cried onto him when the storm came. So also we Christians, when there is a storm, the first thing we should do is to cry onto Jesus for help. When Jesus was in the boat, the storm was so great that it could wake Jesus but he kept sleeping until the disciples cried out for help. Jesus is expecting us to call on him so he can calm our storms for us. Don’t be afraid of the storm when it comes, they will surely come in form of anything such as frustration and sometimes failure – you standing strong in the storms of life with Christ against them. Heavenly Father, I thank you because you are always ready to come into the boat of my life to calm every storm that may blow. 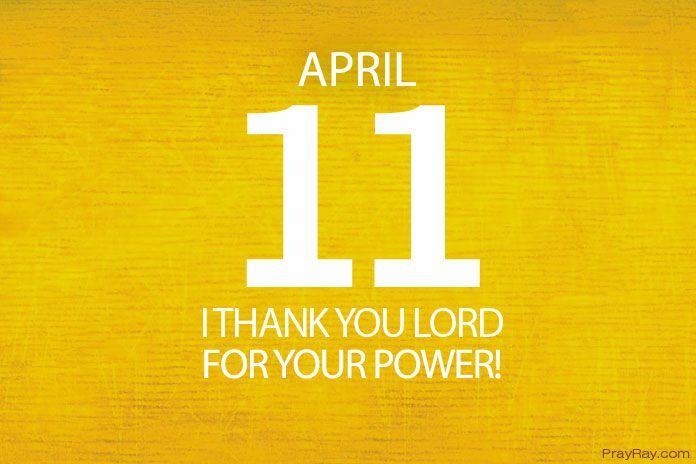 I thank you for your power, I put my trust in you and you have never failed me. Lord, the only thing I know I can do when storm blows is to call on you for help. Therefore, I call on you today to help me calm every storm that is blowing in my family, my job, my career, and my education.